Humanitarian Aid Foundation is a non-profit volunteer organization working to address critical issues facing underprivileged communities in Ghana through meaningful volunteer service programs. We work with volunteers to provide and improve the quality of education, healthcare, and nutrition for children in need, while partnering with rural villages to implement sustainable solutions for community growth. 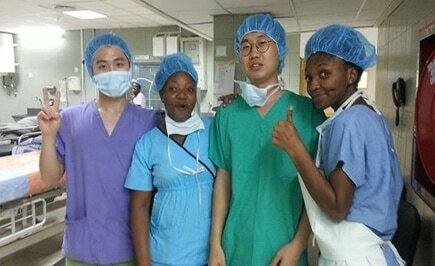 HAF offers meaningful, life-changing, and rewarding volunteer and internship opportunities in Ghana. Our programs are uniquely designed so that all people, whether students or professionals, will find a project in a field that matches their interest, experience, or studies. We offer a variety of projects to choose from including teaching, childcare and orphanage work, health and medical, community development, building and construction, agriculture, micro-finance and sports. If you are looking for an opportunity to make a difference, experience a new culture, broaden your horizons, expand your global perspective, and advance your individual and professional skills, HAF has the ideal program for you. ﻿" The microfinance program I was volunteering for was an incredibly enriching experience for me. Especially given my business background, it was very interesting to see how small businesses here operate, which kind of difficulties they face etc. I had an absolutely amazing time and due to the extraordinary, genuine kindness of all the Ghanaians I met I felt truly at home. At the same time, I got extremely interesting insights in the way of functioning of microfinance, my project area. " Sign up now to volunteer with HAF. 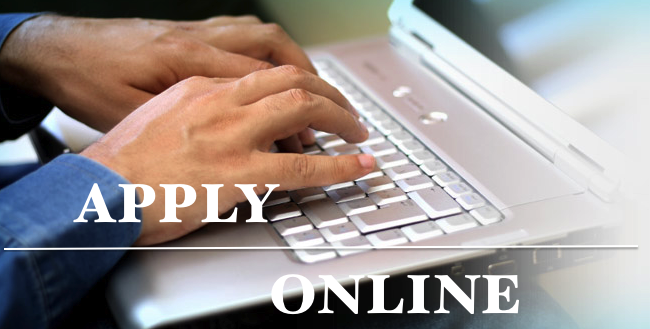 Easy and quick application process. 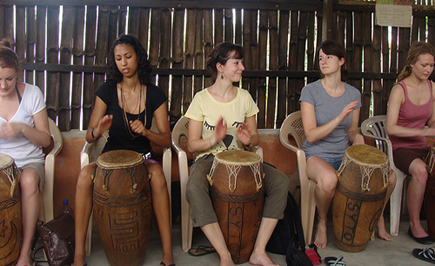 Enjoy an exciting excursions to must see attraction sites while volunteering in Ghana. 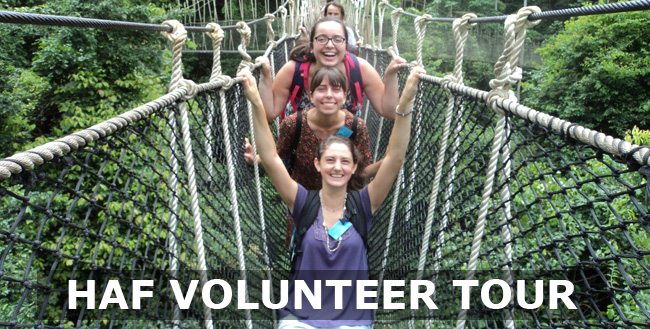 All you need to know about HAF's volunteering and internship programs abroad in Ghana.